...a festival favorite in 2013 due to its Christopher Guest-ian wit and rhetoric. 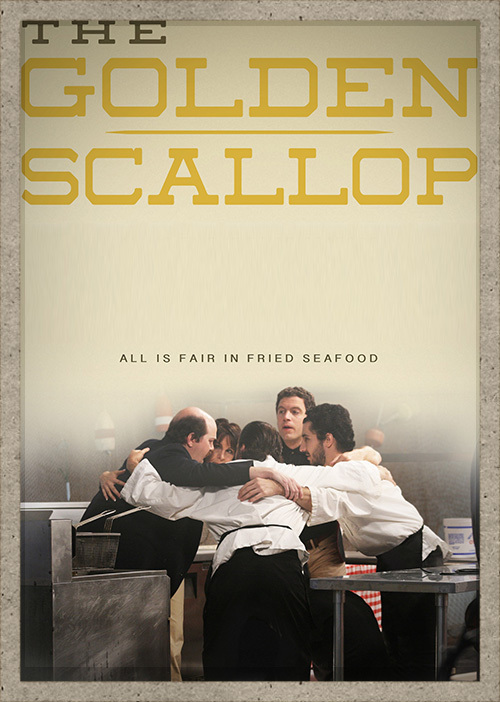 Every year since 1969 the best three fried fish restaurants in the northeast have competed in the Golden Scallop Championship. The 43rd annual pits a food truck seeking redemption, an aging former champion and a well financed, novelty friendly fish house against each other in the truest test of short order cooking mettle. Follow the excitement, hilarity, and chaos as “The Golden Scallop” tracks these teams from selection till the glory of victory or the agony of defeat.